Scholarships are also available for both commencing and current Curtin students. Scholarships are more than just financial support, they can enhance your portfolio of achievements. 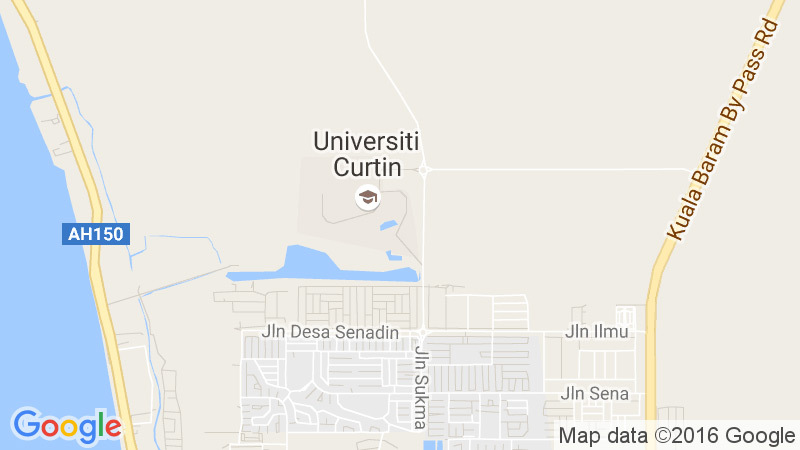 For a full list of loans and scholarships offered by Curtin Malaysia and other scholarship opportunities for the students, visit the Loans & Scholarships website.